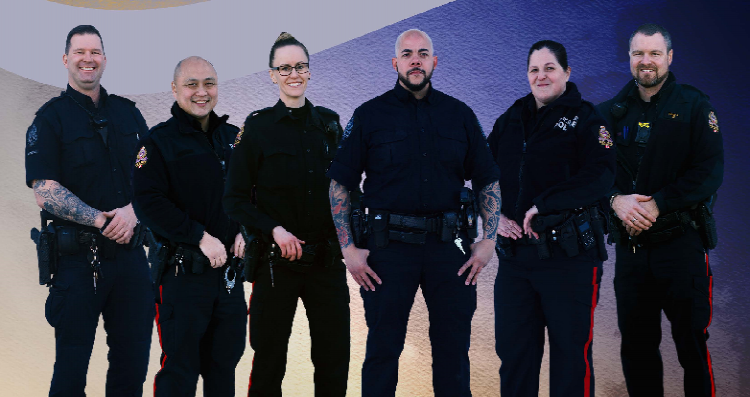 The Medicine Hat Police Service wants you to become a member of our team! We have an exciting opportunity for you to join a dedicated group of police professionals, serving and protecting our community with pride. As a member of the MHPS you will be part of a progressive, thriving organization and a community with plenty to offer. 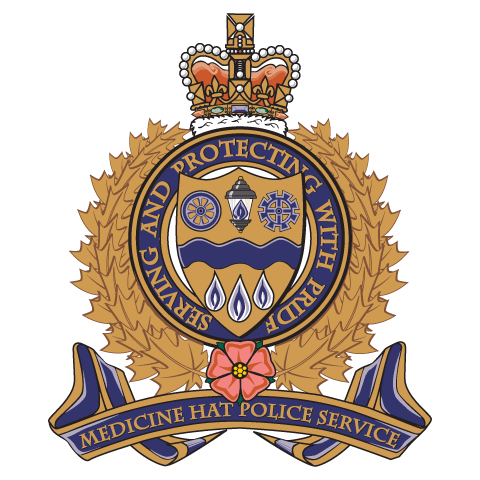 The MHPS is currently seeking applicants for the position of police constable. Applicants will be selected from this process will be sworn in as police cadets and commence 20 weeks of police recruit training at the MHPS starting on January 6, 2020 and ending May 20, 2020. The Police Cadet training program has been accredited by the Lethbridge College and will follow standards set forth by the Alberta Solicitor General’s office. Upon successful completion of the cadet training program, cadets will be selected for immediate employment as a police constable with the MHPS. The remaining cadets will be shortlisted for consideration should additional vacancies arise over the next year.